mineral sunscreen powder. Nourisee skincare has created the best version with 90% active sunscreens. I had not tried a powdered sunscreen before so I wasn’t expecting much. 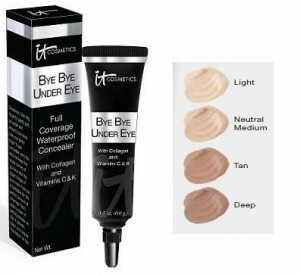 I was amazed with the coverage and look of this product. It is as much a great foundation as it is sunblock. It is waterproof, with an spf of 50+. This long lasting, high coverage sunscreen gives you complete protection, with a flawless look, all without chemicals. With every shade offered they also send both a lightening and darkening powder to adjust the color to your perfect match. So get out there for some fun in the sun with Nourisse, but always use protection ;)…..
so take it with you. Well maybe not all of it, but at least your keys and smartphone. I’m talking about my new TKO Running belt. It is a lightweight belt, designed to stash your essentials while woking out. It has reflective trim, and is waterproof. So keep what you need close to you, while you run faster away from that weirdo…. like me, with Pixi Natural Brow Duo. This is my new favorite brow product. 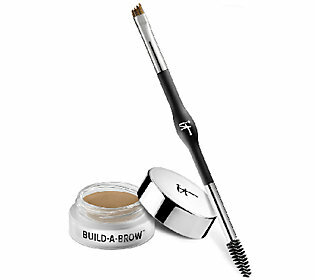 One end has a waterproof brow pencil -with angled tip, for precise & natural-looking application. The other end is a tinted soft-hold gel. It keeps your brows in place, without a plastic look. It is available in three colors. This duo is enhanced with Vitamin E to nourishes & protects, Panthenol to strengthens brow hairs, and Vitamin C, which acts as an antioxidant. So get with Pixi and get your brows in place, while you get out of control…. 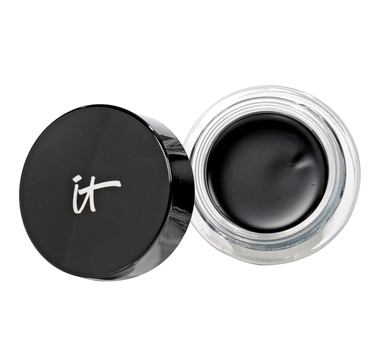 with It Cosmetics Liner Love, waterproof anti aging creme gel eyeliner. This eyeliner has ‘no tug technology’ and lash enhancing peptide serum. Therefore you’re caring for your lashes- while you enhance them. The color is extremely rich, and lasting. This is developed with leading plastic surgeons to ensure the best results. So line with It cosmetics, and watch the boys get in line…. with It Cosmetics by Jamie Kern Your Lips But Better Waterproof Lip Liner Stain. I’ve raved about many It products, and this one is another for the best of’s. Here are the highlights – It’s waterproof, automatic (no sharpener needed), long-lasting, and moisturizing. It is infused with peptides, collagen, hyaluronic acid, avocado oil, shea butter, aloe, and jojoba. It helps minimize the appearance of fine lines, while hydrating. It is available in 7 shades. I have been using Pretty in Pink and loving it. So pucker up with It Cosmetics, and put those lips to use…. well , it’s everyone’s first, because It Cosmetics has created a new category in makeup. The first ever powder blush stain called Vitality Cheek Flush. It stains cheeks for all day wear, while enriching skin with anti-aging powerhouse ingredients. The stain is a micro milled, long wear, waterproof, powder. It is talc free, and does not set into fine lines or mess with your foundation. Like all It Cosmetics it’s paraben free, non comedogenic and hypoallergenic. A little goes a long way. I use the French Boutique Luxe Blush Brush To apply. It’s designed to give the perfect air brush application, and looks so pretty. 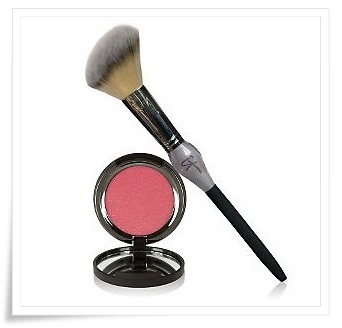 So get blushing with It Cosmetics and act like it’s your first…. 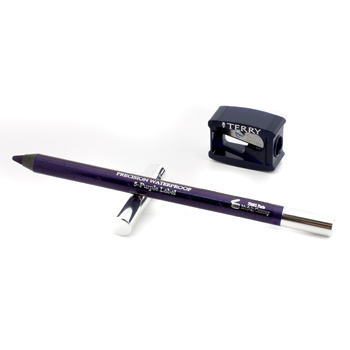 Crayon Khol Color Eye Pencil from By Terry is amazing. This eyeliner is so easy to apply. It glides on with the lightest pressure, and allows you to not have to tug at your skin. The black Print is intense and deep. The tip is precise, and the pencil comes with a sharpener to keep it that way. This stuff doesn’t budge. I use it as a Khol for my inner eye line. It’s waterproof so you definitely need remover to get it completely off. I get my By Terry products from B Glowing. So look striking with By Terry and lock eyes on your prey…..